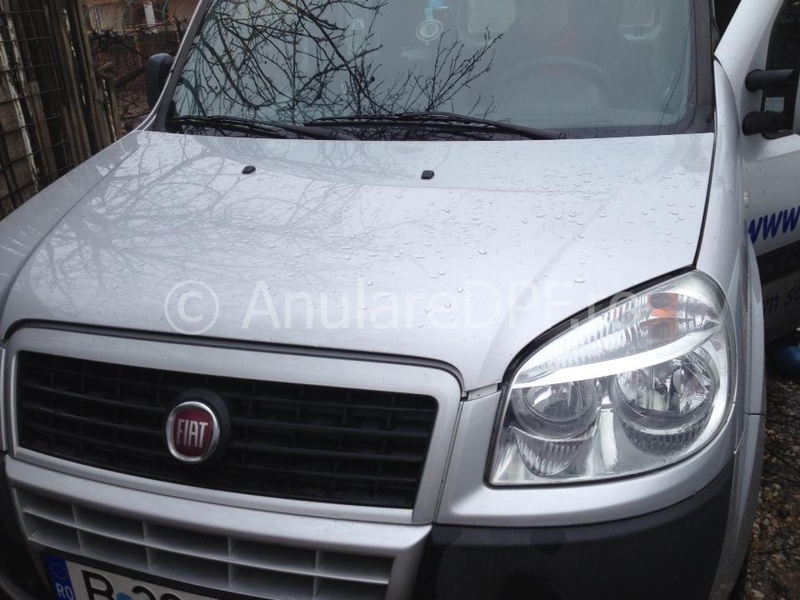 Anulare DPF software Fiat Doblo 1.3 Mjet 85CP 2009. 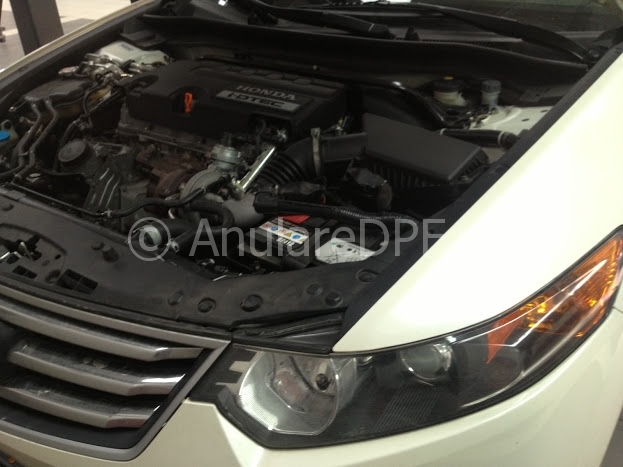 Anulare DPF Honda Accord 2.2 i-DTEC 150CP Bosch EDC17 Infineon Tricore. 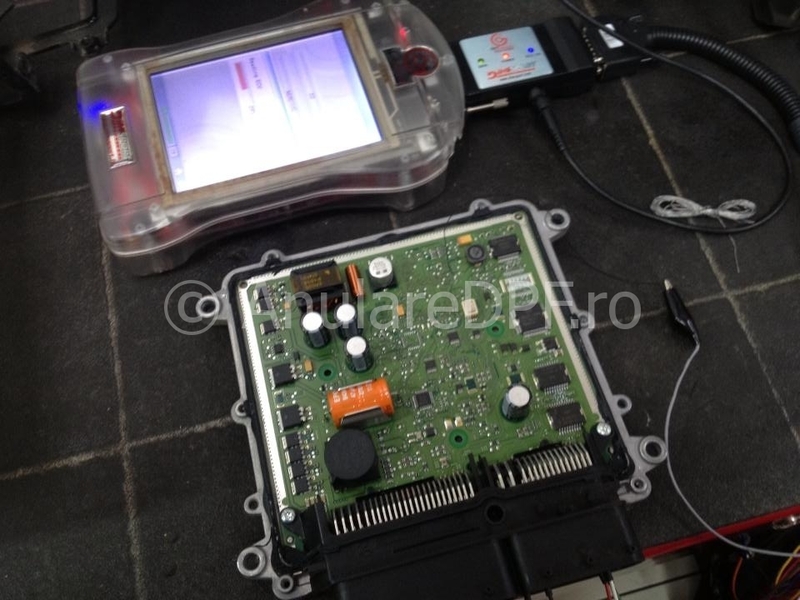 Ford C-MAX 2006 1.6TDCI 109CP DPF OFF + remapare. 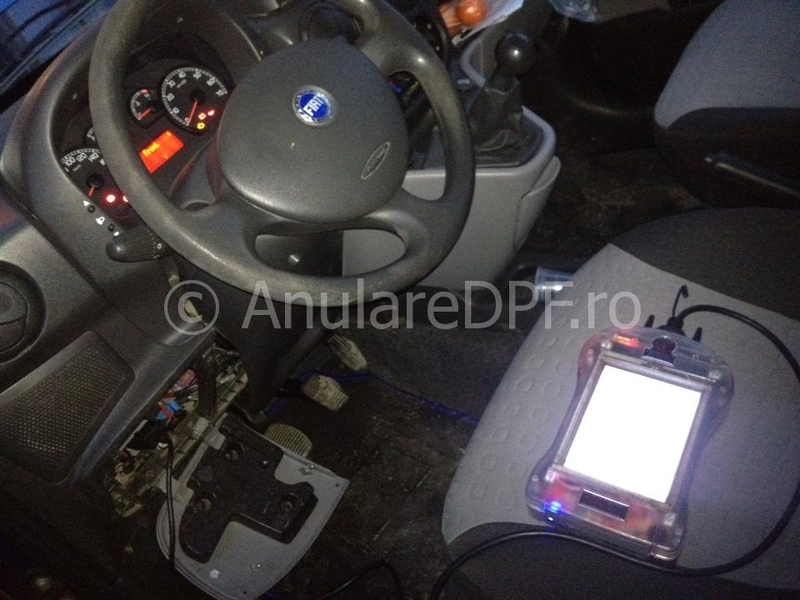 Volkswagen Crafter 2.5TDI CR Bosch EDC16C34 2007 DPF OFF.